The Nokia 6600 was Nokia's flagship handset a couple of years back. The little joystick made it fantastic for playing games and, if memory serves, the camera was particularly impressive. Sadly, as with most complex Nokia handsets, the 6600 had a habit of grinding to a halt after around a year of daily use, making it into the kind of handset that your mum loves: "something that can make and receive calls." On that note, could it be true that there is another worldwide shortage of N95 handsets because so many of them are being returned? The theory goes that, because the handsets are so complicated, it is usually easier for Nokia to provide a new handset than fix an old one. Anyway... back to the 6600. As you can see, they are offering the handset as a slider or a flip. The feature list for the two is pretty similar, with the accelerometer that sets my heart aflutter on the N95 again present, along with a 512mb removable memory card and radio. Interestingly, the clamshell handset has a poorer camera: only 2 megapixel, compared to 3.2 on the slider. What does Nokia have against clamshell users? And why do they go back to the same names again? This handset doesn't really have anything to do with the old 6600, which has effectively evolved into the N95. 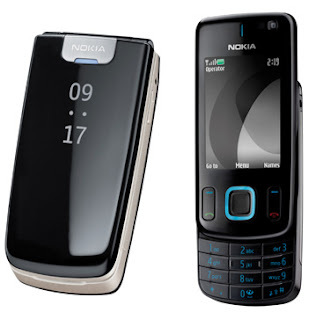 Speaking of which, the 6600 slide looks rather like a simplified version of the forthcoming Nokia N96. Apparently, there are no handsets available for review purposes until the official launch in the autumn. If anyone fancies sending one this way, please get in touch! 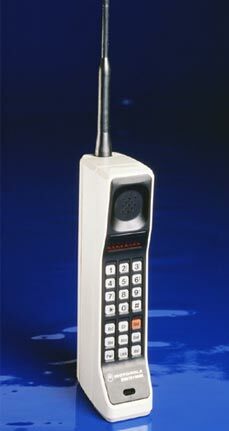 The best phone ever! I have one for over 4 years now and it still works perfect with lots of applications installed. 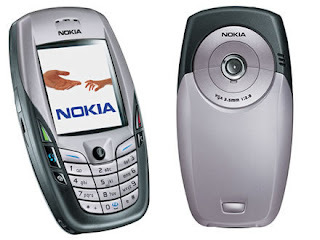 This phone was in front of it's time when it has been released and Nokia 6600 is still one of the best build phones. Quality is just superb.